Up to 30 militants have been killed and several injured as cleanup operations are underway in Rasana area of Jaghori district in Afghanistan's eastern Ghazni province, said a statement of national army on Monday. According to the statement, the cleanup operations were launched Sunday and so far, the government forces have recaptured several villages. 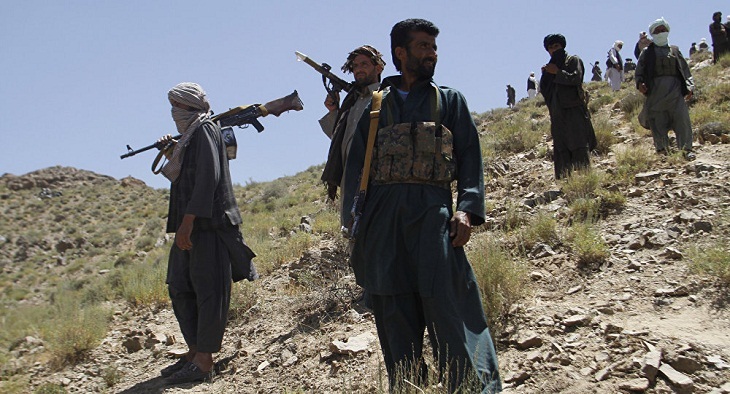 Taliban militants who captured vast areas in Jaghori district early November, have not commented on the report.